Seek Justice, Love Kindness, Walk Wisely - Welcome! What is Baptism/Lord's Supper/Church Membership? Why the name College Heights? Welcome to College Heights Baptist Church of Cleburne! We are located in Cleburne, TX, just south of Ft. Worth. We hope you learn a little about CHBC Cleburne here, and then come visit us. We have opportunities for people of all generations to learn about Jesus and worship the Living God. Worship Services are on Sunday at 11 am and 6 pm with Bible Study at 9:45 am. Discover the right Bible Study class here. Find a map of our church here. Adult Bible Study, Children, and Youth activities are at 6:30 on Wednesday night. For our full schedule, here is our calendar of events. 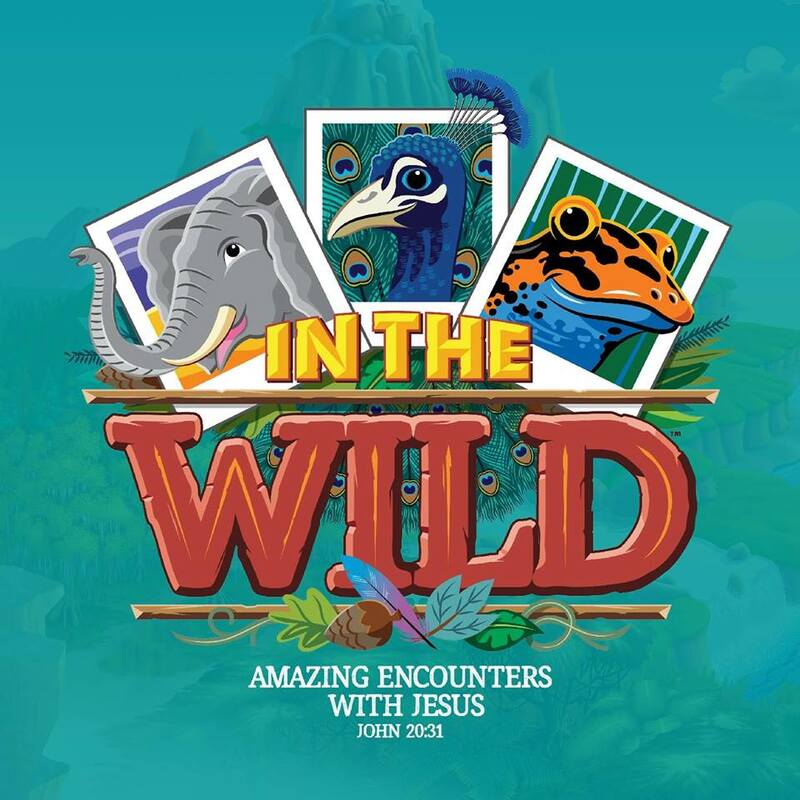 ARE YOU READY FOR VBS? WHAT'S COMING THIS SUNDAY, APRIL 28? In Morning Worship at 11:00 am, come and hear Michael Goddard preach and worship with College Heights! 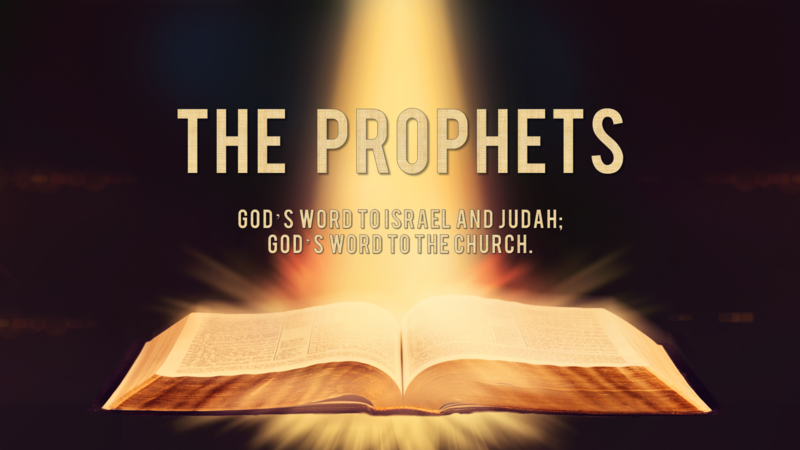 In Evening Worship at 6:00 pm, We will continue our study of the Prophets with Zechariah. This Wednesday Night (Apr. 24) at 6:30 pm, we will continue studying the book of Revelation. 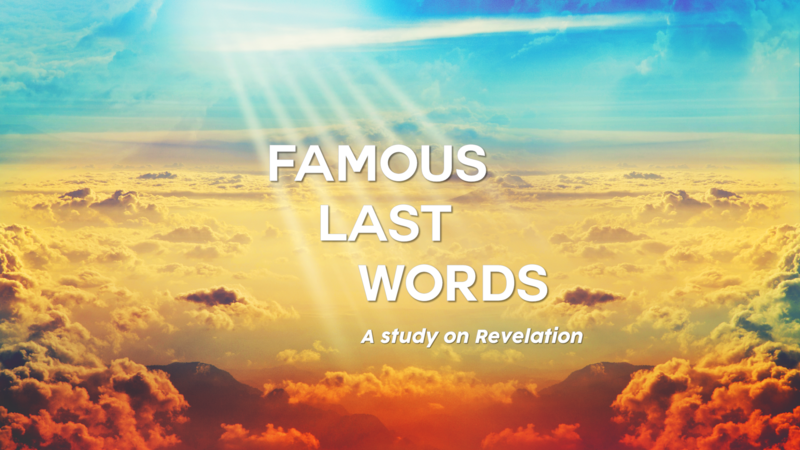 This week, we will study "The Last Word on Salvation" (Revelation 19-20). Are you or someone you know engaged? Pastor Josh Breslaw is a certified Symbis pre-marital counselor and can help you Save your Marriage before it starts. Email Josh for more information.